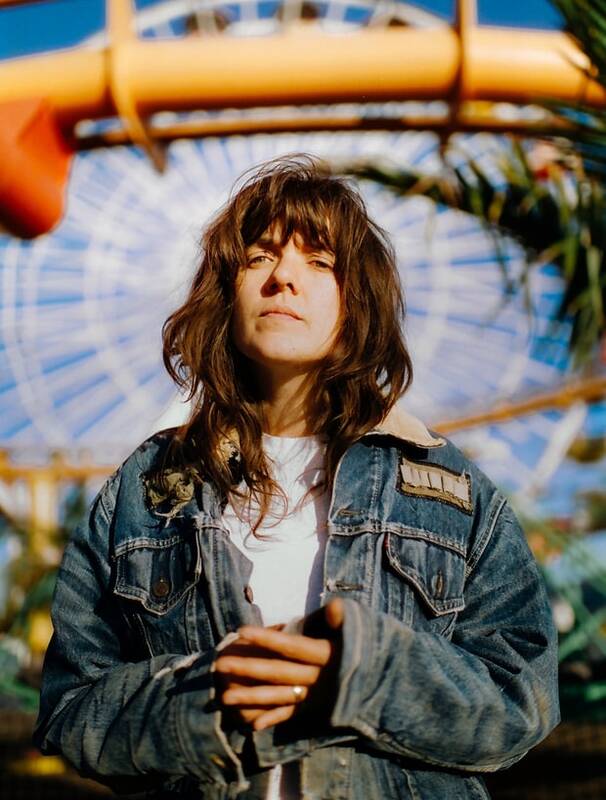 As the high season of music festivals commences, we allow ourselves this one blunt recommendation: Courtney Barnett - who's very confident songs about lack of confidence will find a large Nordic audience. Aussie singer-songwriter Coutrtney Barnett sings convincingly about “Crippling self-doubt and general lack of confidence” on her long-awaited sequel album “Tell Me How You Really Feel”. It has certainly lived up to the high expectations of both fans and critics. The album debuted on the official Top 10 album list in the UK and has received massive praise from critics everywhere. 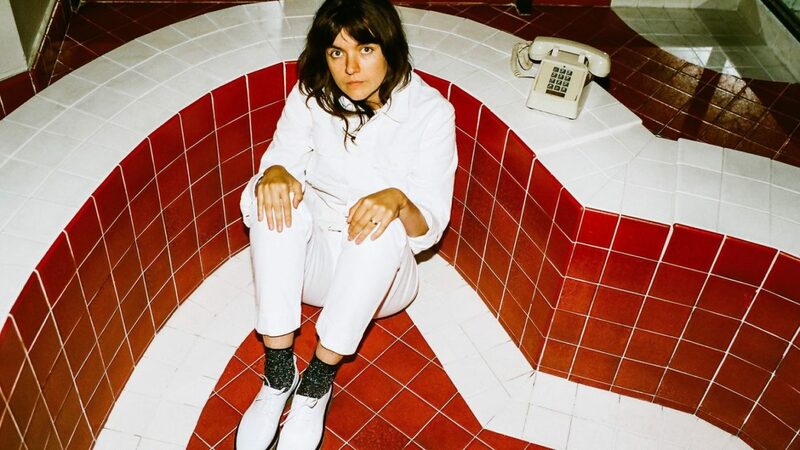 Barnett, who plays Rockefeller in Oslo on November 5, will no doubt go far in Scandinavia with her self-deprecating attitude and her ingenious ability to turn the most mundane topics into clever, in-your-face lyrics. 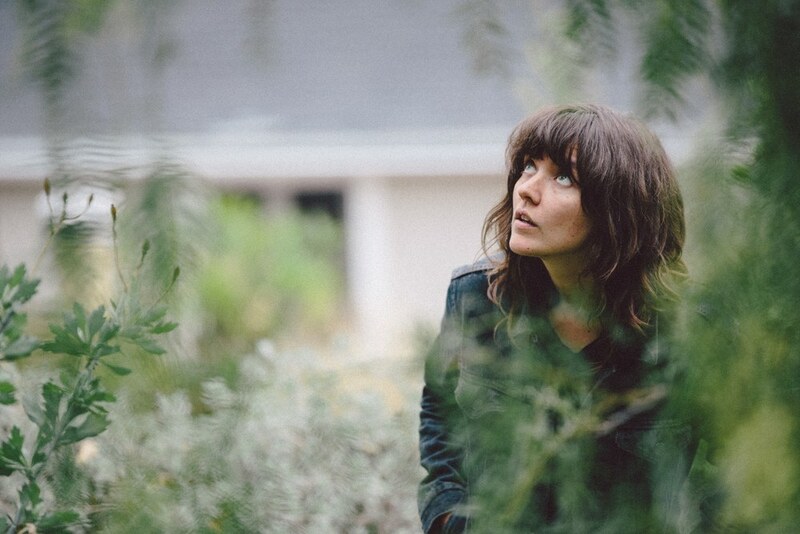 Courtney Barnett never planned to be a commercial success. 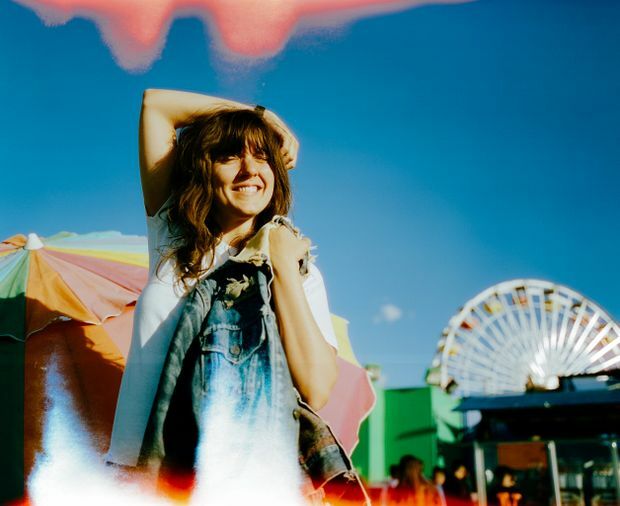 She’s a DIY rocker from Melbourne, after all. But now that her excellent debut album shattered anyone’s wildest expectations (even scoring a Grammy nod), Barnett finds herself in the throes of the difficult sophomore record. Hun innfrir de høye forventningene. 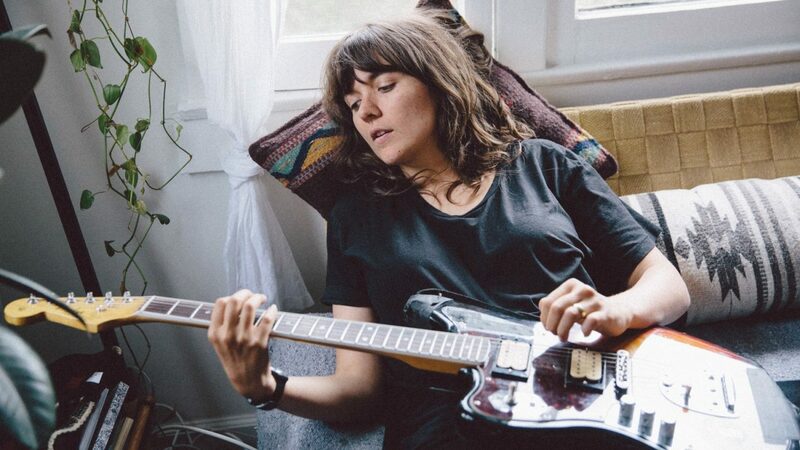 The first song that carried Courtney Barnett’s ambling Aussie accent beyond Melbourne was a rambling story about an attempt to garden that ends with an ambulance ride. It’s not about errant tools and blood, though: Avant Gardener details an anxiety attack, the debilitating result of her brain taking in an otherwise mundane day and spinning it into something almost entirely overwhelming.